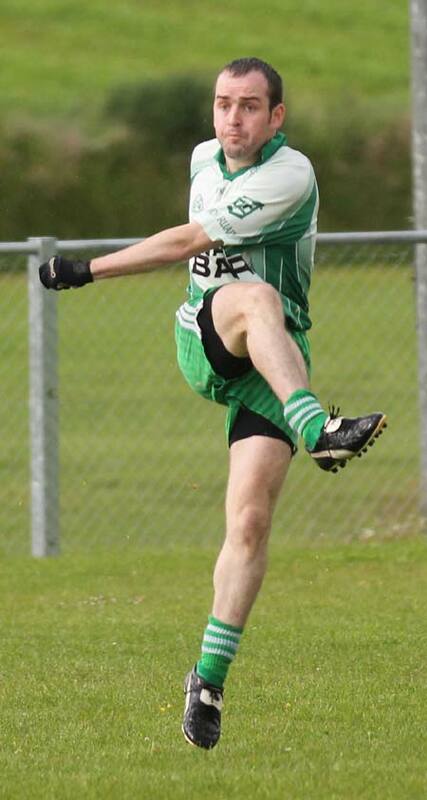 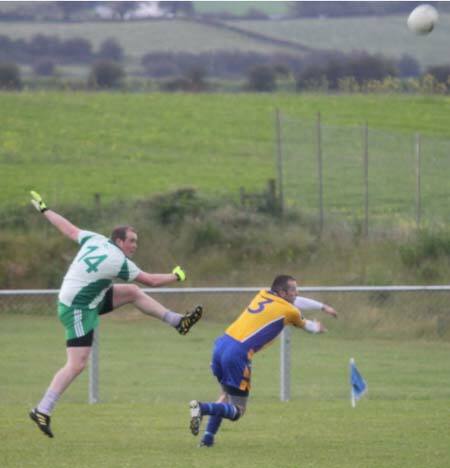 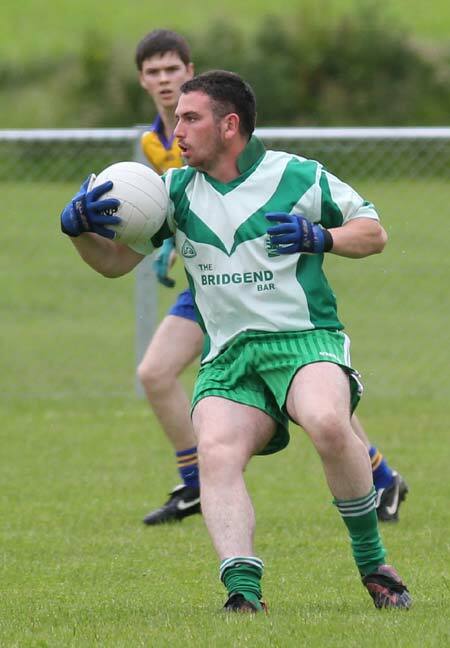 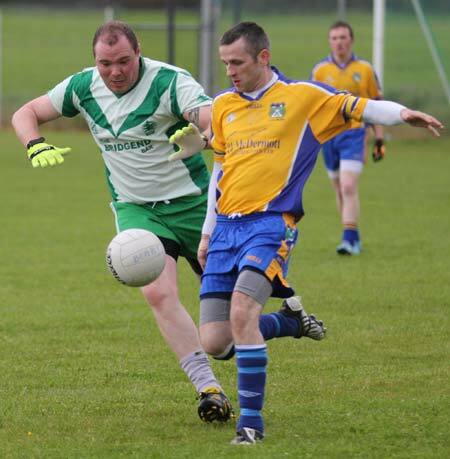 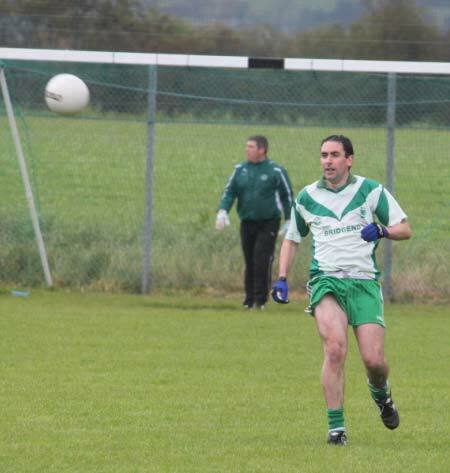 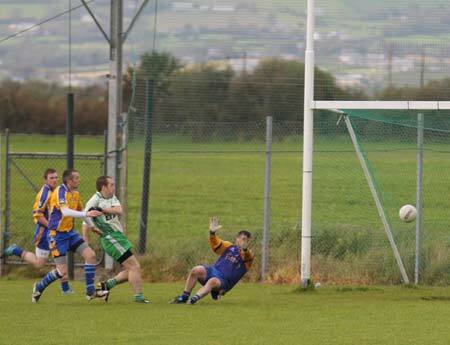 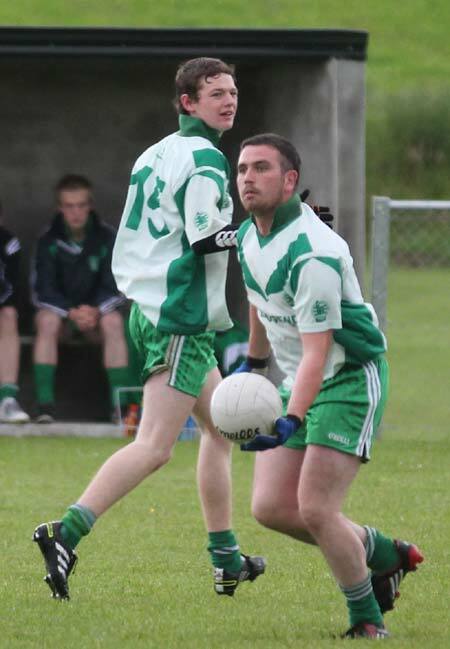 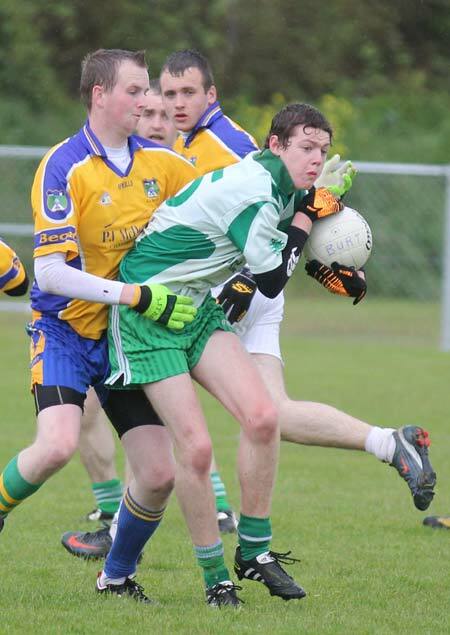 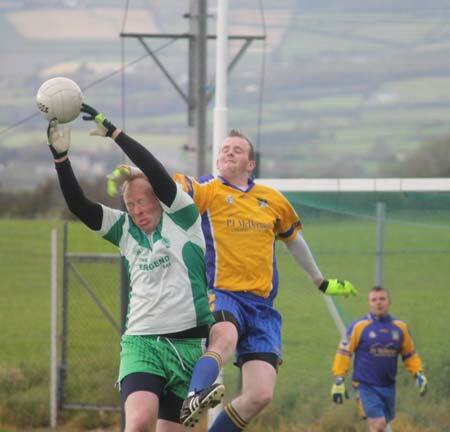 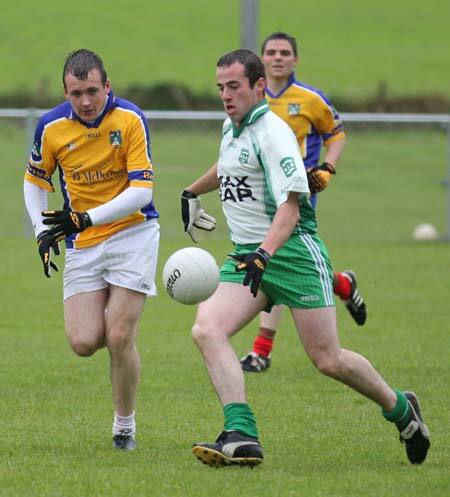 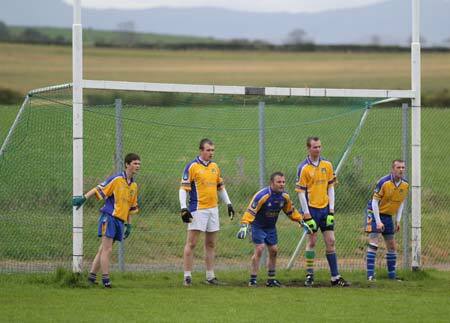 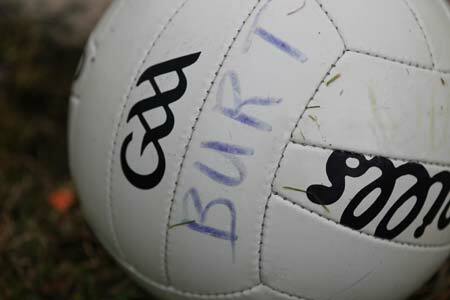 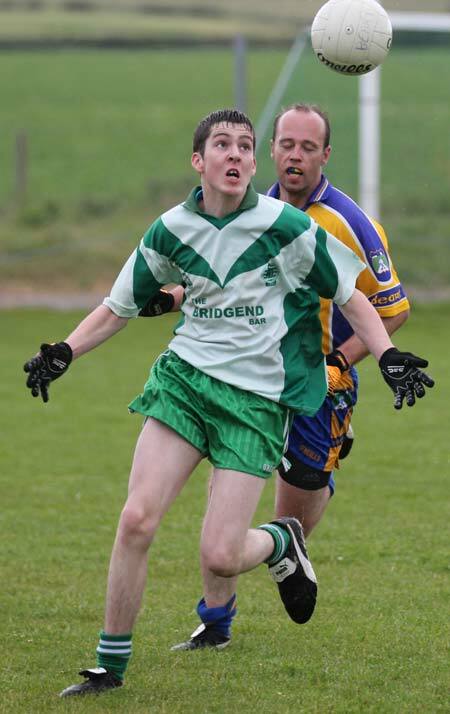 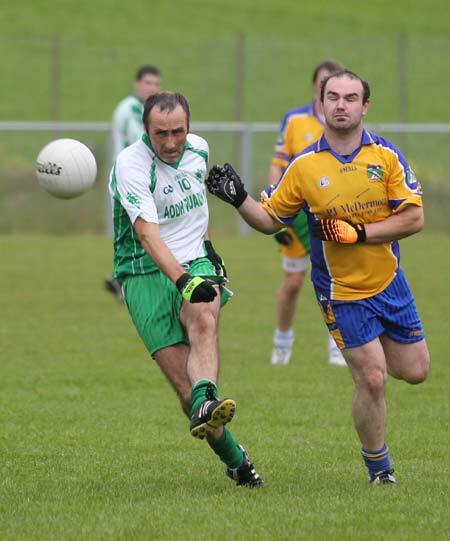 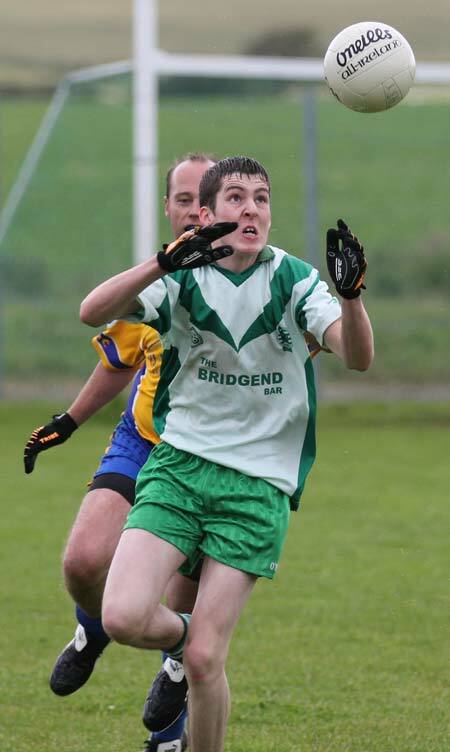 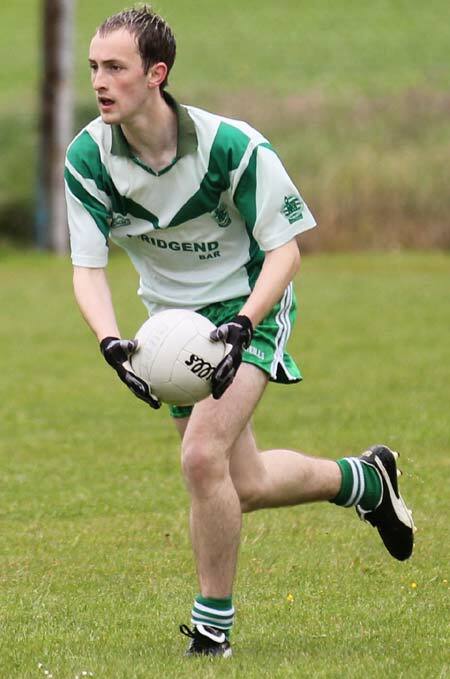 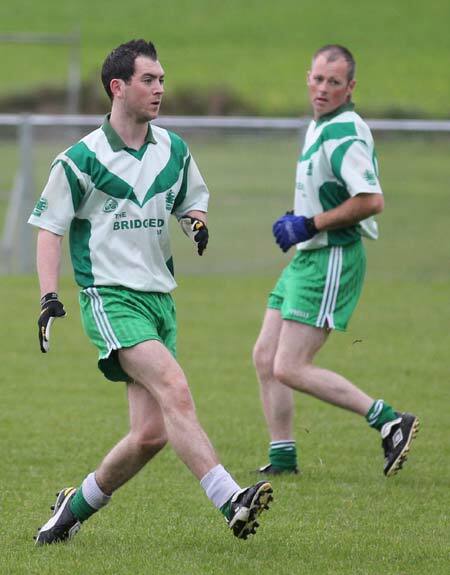 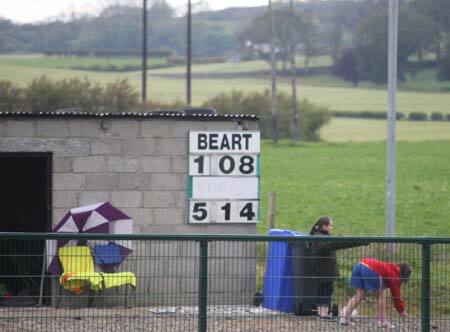 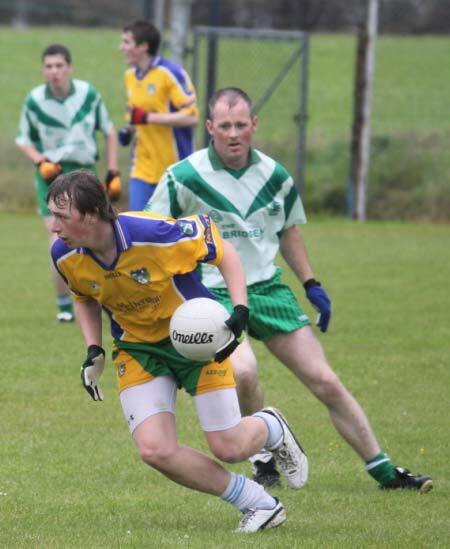 Another strong second half performance saw Aodh Ruadh reserves home against Burt last Saturday. 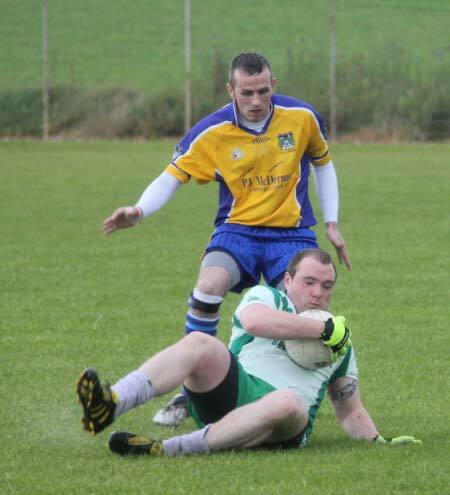 The game was nip and tuck for much of the first half and the sides went in at the whistle with Ernesiders just ahead on a score line of 2-6 to 1-5. 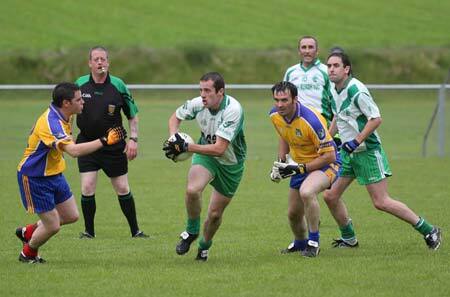 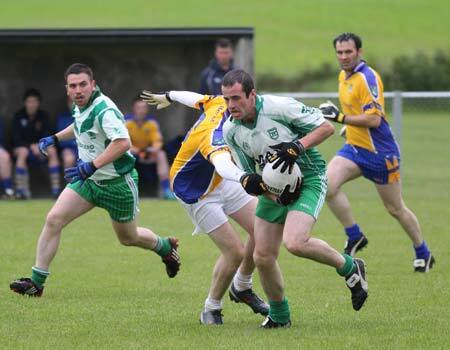 Ballyshannon upped the intensity in the second half and ran out 1-8 to 5-15 winners. 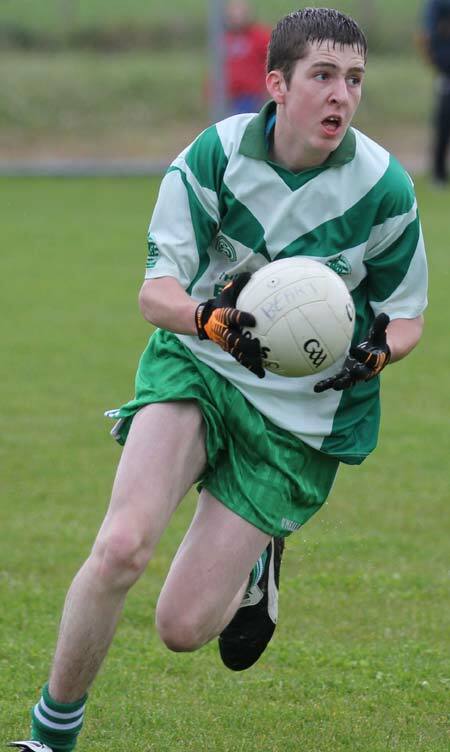 Ronan Drummond had an excellent game at half back doing much to stem Burt and set the visitors off on the counter. 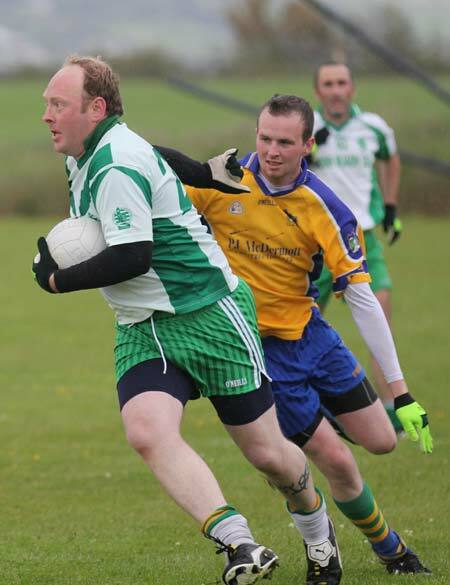 Padraig Loughlin showed great consistencey with another very good showing in the middle of the field where he was partnered by Barry Travers. 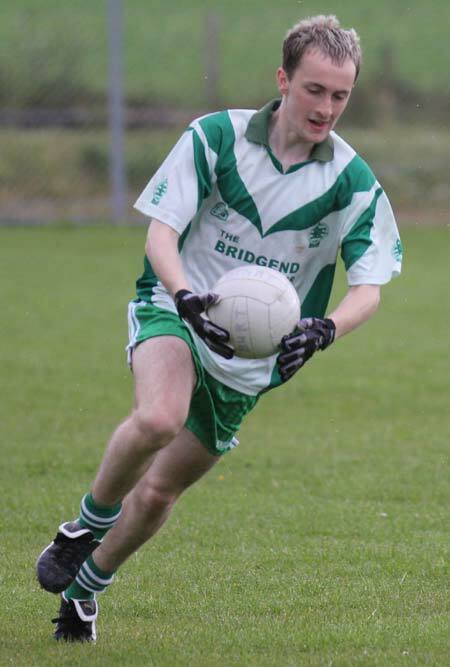 Up front Diarmaid McInerney proved very difficult for Burt to handle and he bagged two goals with Joe Watson also gettin in amongst the majors. 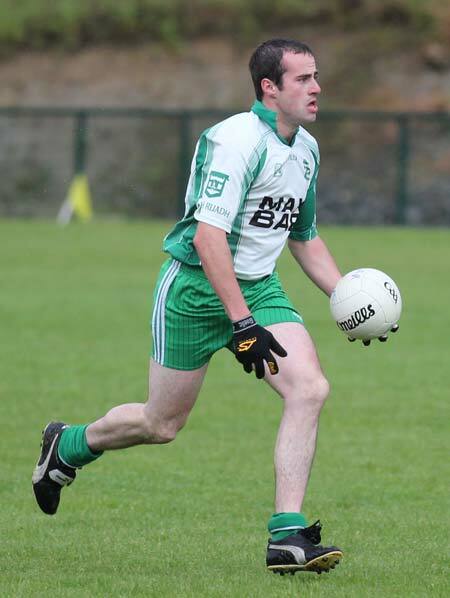 Anthony Coughlan came on and also made a significant attacking contribution. 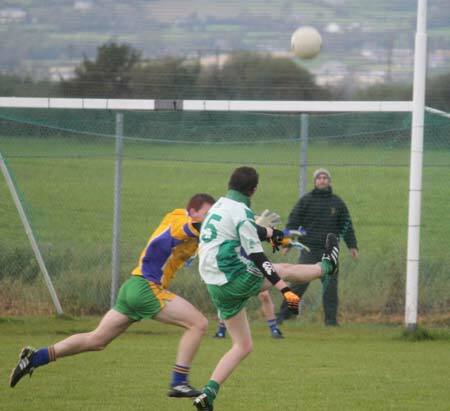 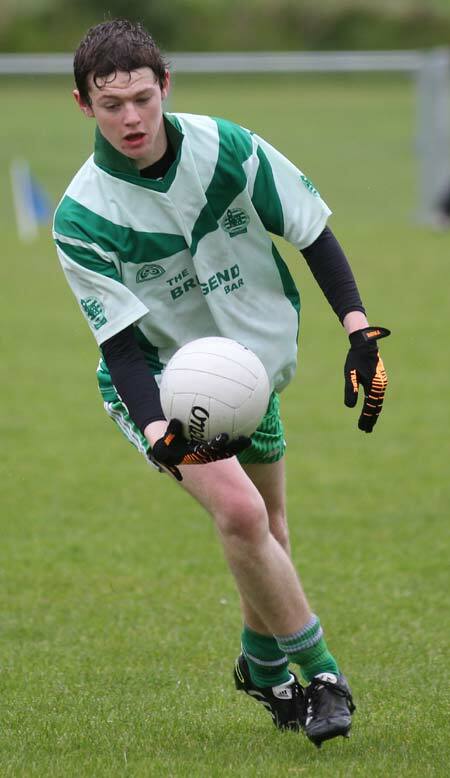 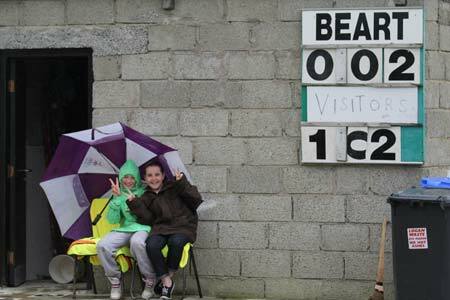 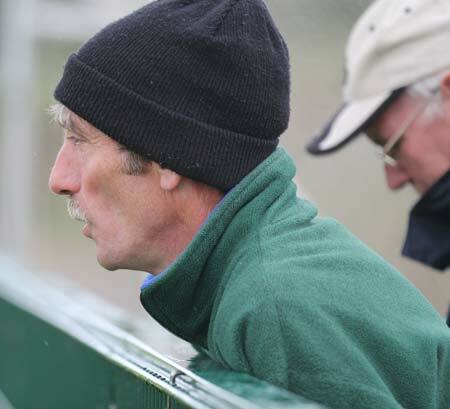 Many thanks to Cathal Maguire for some of the pictures.